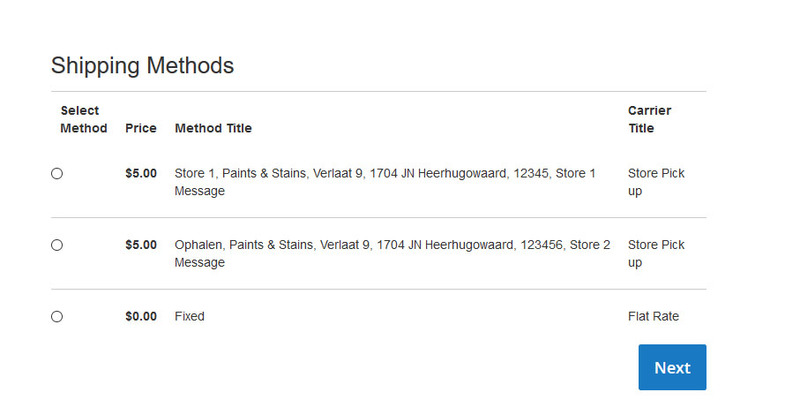 Using Magento 2 Store Pickup extension, you can facilitate your customer to pickup from your store directly. 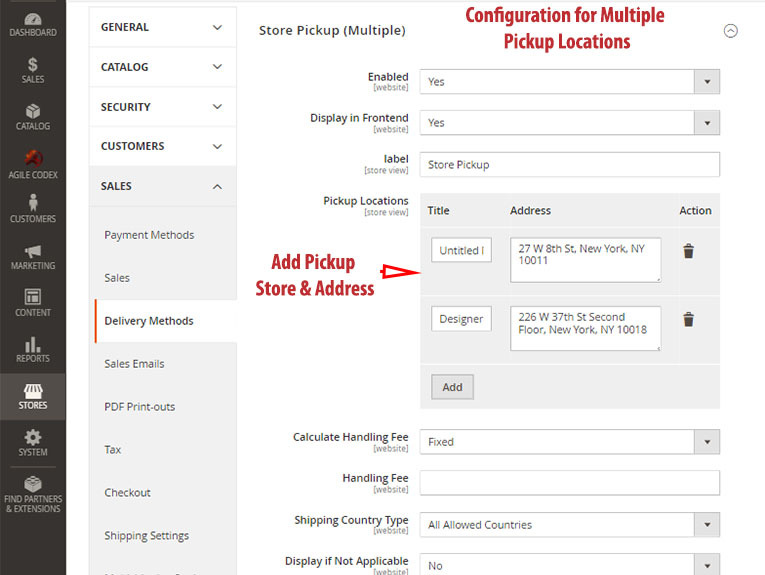 Your customers can choose store pickup shipping method when checkout. You can create multiple store pickup options if necessary and allow customer to choose anyone. 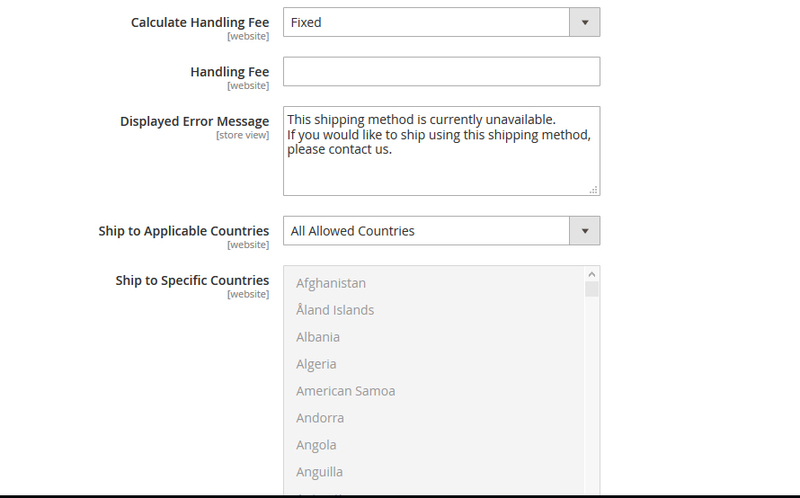 You can manage shipping like any other shipping method from Magento admin. Couple of option added to control and customize the extension. You can create as many store you like from admin. You can also manage cash payment as any other payment method. 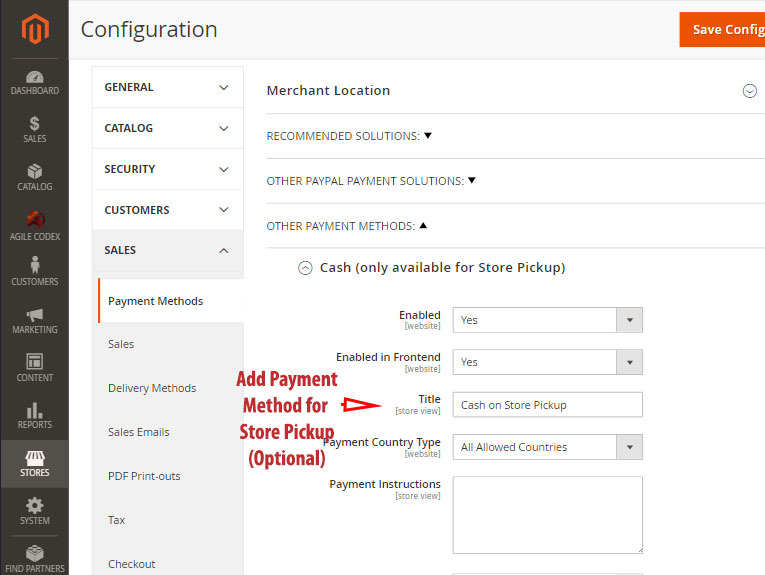 You can also set if the cash payment method show only for store pickup or all shipping method. The shipping method plays the important role for the success of store owner and increse the satisfaction of customers. The Store Pickup can help your server by giving the shipping options for customers and choosing the most suitable store to pick up orders during the checkout. This extension add new payment method cash. It’ll display only if store pickup chosen as shipping method.